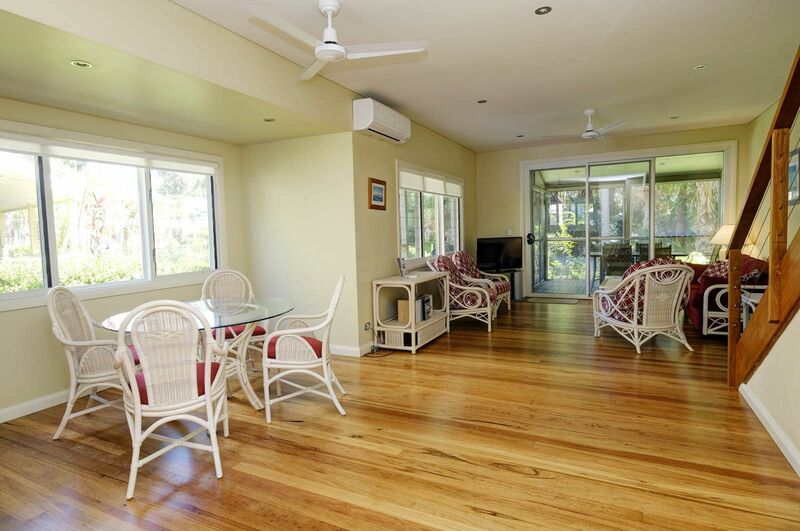 Set in the popular "Blueys Retreat" with tennis court, swimming pool and Kingfisher Caf onsite (kingfishercafe.com.au), selling fully furnished is this keenly priced, two bedroom, two bathroom townhouse. Ideal as a lock and leave weekender with holiday letting available through onsite manager or if a permanent sea-change is yearning, make the move to Blueys today and begin your new lifestyle. Call Mark Lawson on 0409 247 050 and Greg Hope 02 6554 0666 today. If you would like to be kept aware about promotions & specials, subscribe to our newsletter. We won't spam you.